The phenomenon began in the 1990s but has peaked in recent years with increased restrictions on prescribed opiates and the appearance of fentanyl, a powerful synthetic painkiller that’s become the street drug of choice for many. Fentanyl “is a more potent formulation than what years before was out there,” said pharmacist Amy Rego, owner of Beacon Pharmacy in the Sheldon Chumir Health Centre. The centre is also home to the city’s only supervised consumption site. Fentanyl doesn’t discriminate, she said; her clients who receive opioid maintenance medication range in age from 14 to their 70s. “[The drug is] a hundred times more potent than morphine. So that in itself — we’re talking a granule. You don’t need much. The second thing is the affinity for the drug to the receptors in your brain. It’s a very high affinity. So it attaches, and the euphora. They’ve made it such that it’s highly addictive that way,” Rego said. That highly addictive quality of fentanyl has caused an “epidemic,” according to Calgary police Staff Sgt. Kyle Grant, who works in the Strategic Enforcement Unit. 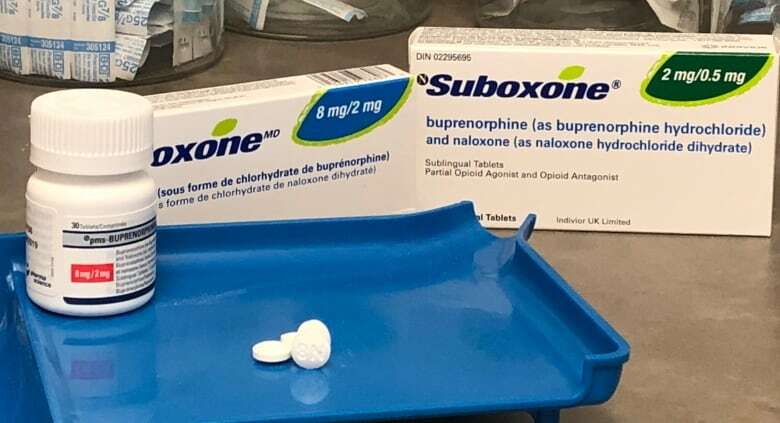 “The illegal supply side of this problem, they’re quicker than we are,” said MP Karen McCrimmon, parliamentary secretary for Public Safety Minister Ralph Goodale. Dr. Elaine Hyshka, co-chair of the commission, said the crisis can be resolved but it’s going to take some unconventional strategies. 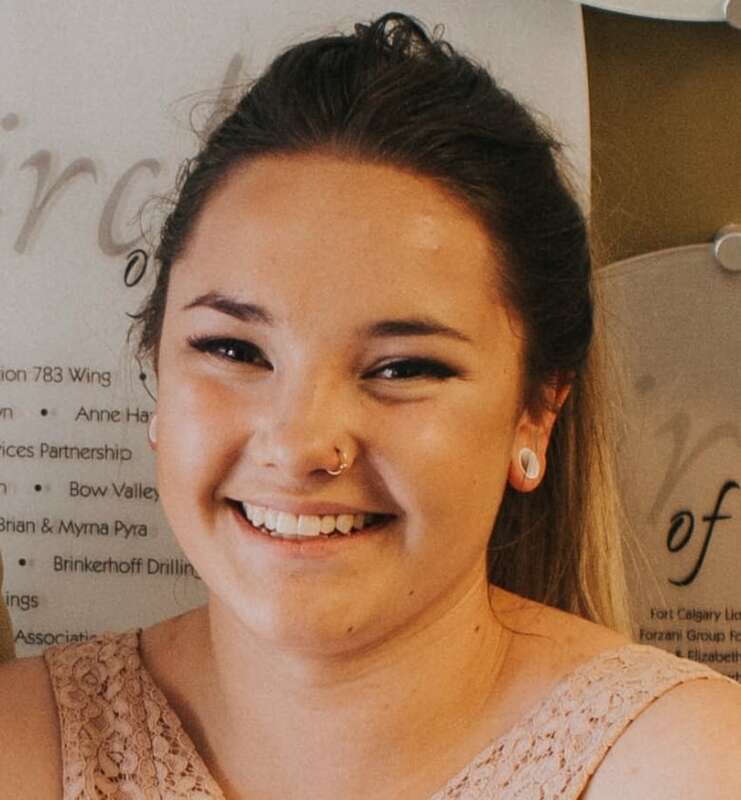 “No one would say that increasing rates of overdose deaths is success by any measure,” Hyshka said, but added that the government’s quick response to the commission’s recommendations is a sign of hope. McCrimmon agrees the problem isn’t unsolvable — but that international cooperation with China is needed to stop the flow of the drug across international borders. “[Pharmaceutical companies] were certainly the kindling that set the stage, but fentanyl was the match,” she said. “If we’re willing to think outside the box and recognize that what we’ve been doing traditionally has not been effective, then we can get on top of it but it’s going to require significant willingness to move into uncharted territory,” she said. Many Calgary drug users are taking advantage of Safeworks, the city’s supervised consumption site where clients who use illicit substances can receive clean needles and be monitored to prevent overdoses. Many of Beacon Pharmacy’s clients access treatment services in the Chumir and use Rego’s pharmacy to “dose,” receiving daily opioid maintenance medications such as methadone or Suboxone — putting Rego’s pharmacy at the epicentre of the epicentre. The Calgary Zone continues to have the highest rate of fentanyl deaths in Alberta (20.1 per 100,000 person years, according to Alberta Health’s Opioid Response Surveillance Report from Aug. 31, 2018, compared with the provincial average of 15.1). The work at Beacon Pharmacy isn’t for everyone.They’ve gone through numerous staff. While it’s not what she’d envisioned when she and Rich opened the pharmacy a decade ago in 2008, Rego finds the work rewarding, especially when she fosters solid relationships with opioid users in treatment who’ve been mistreated or demeaned at other pharmacies.